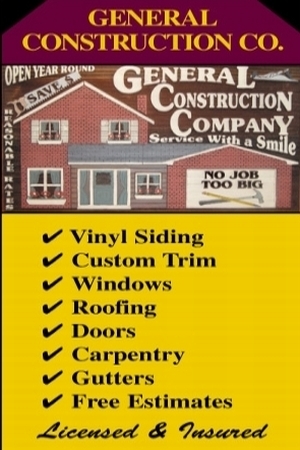 A CALL NOW FOR YOUR FREE ROOF ESTIMATE!!! 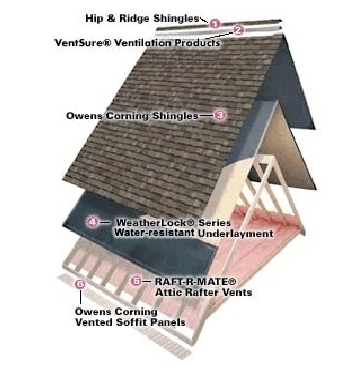 insufficient attic ventilation may cause moisture in the attic to become trapped and condense on the rafters. 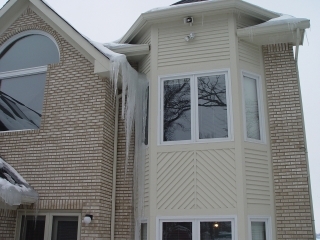 This condensed moisture can drip down onto the insulation and reduce its effectiveness. 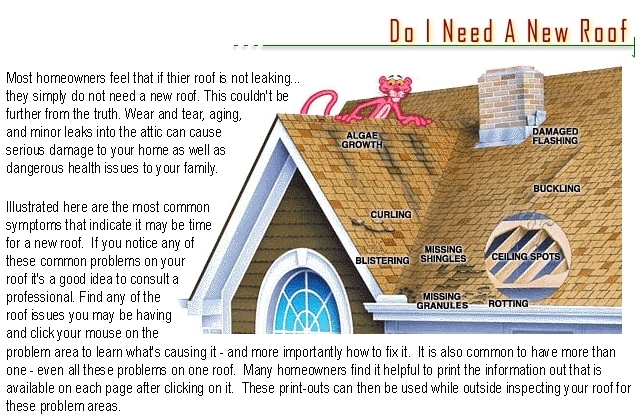 CALL US FOR A FREE ROOF INSPECTION ! !